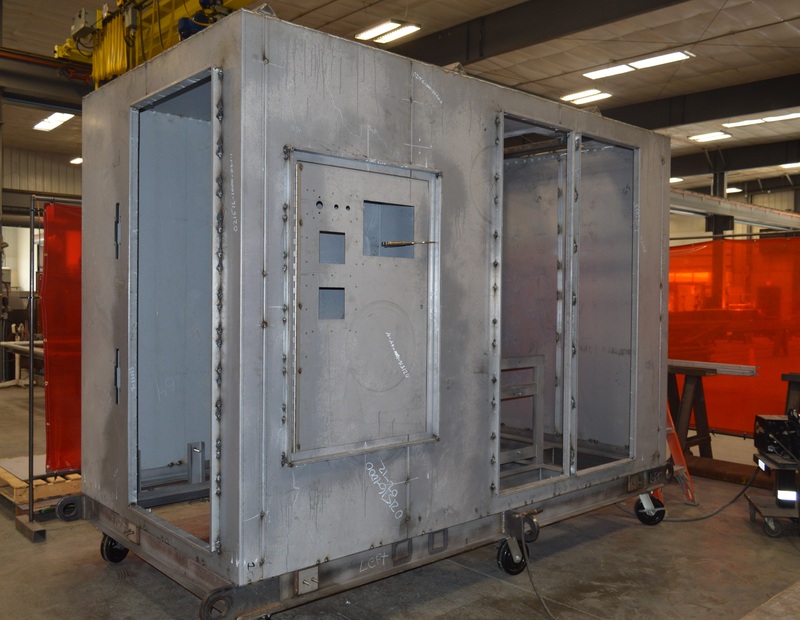 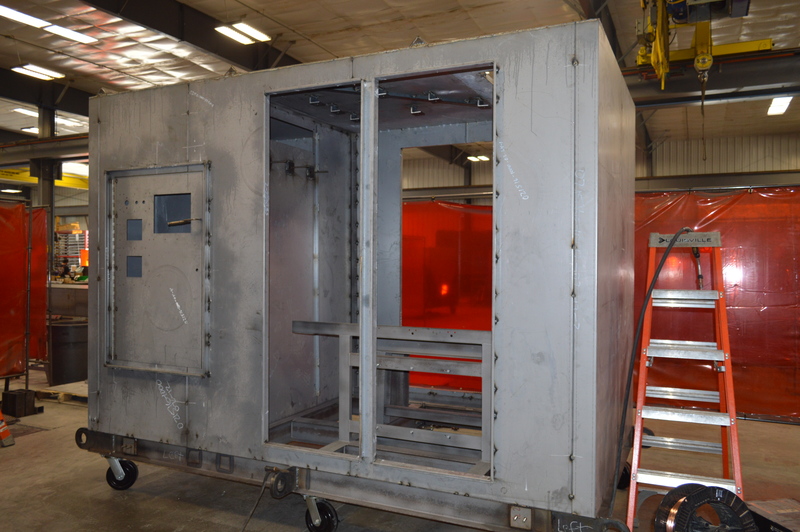 Fabricated Enclosures for Current-Limiting Systems | Fort Miller FAB 3 Corp. 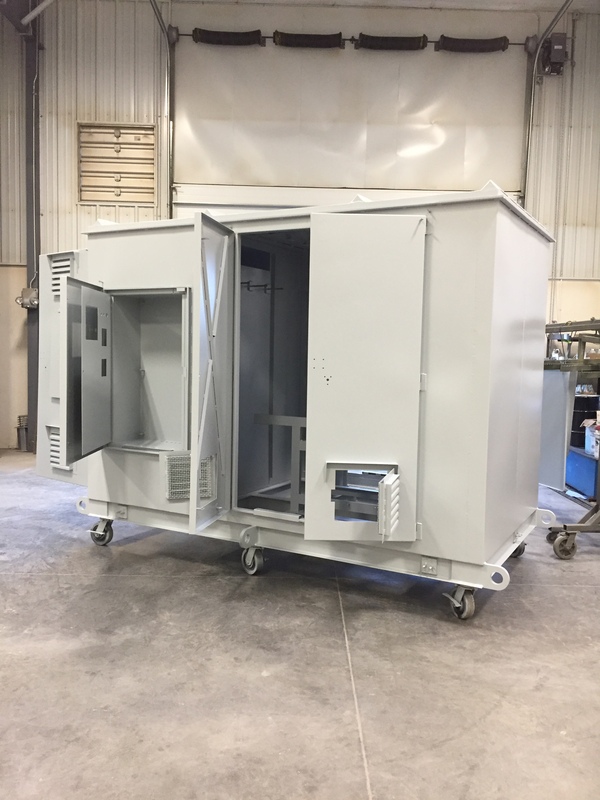 Here at FM FAB3 we are always looking to develop strategic partnerships with other businesses and recently we have been working with another local company that designs and manufactures current-limiting systems, harmonic filter banks and power capacitor banks. 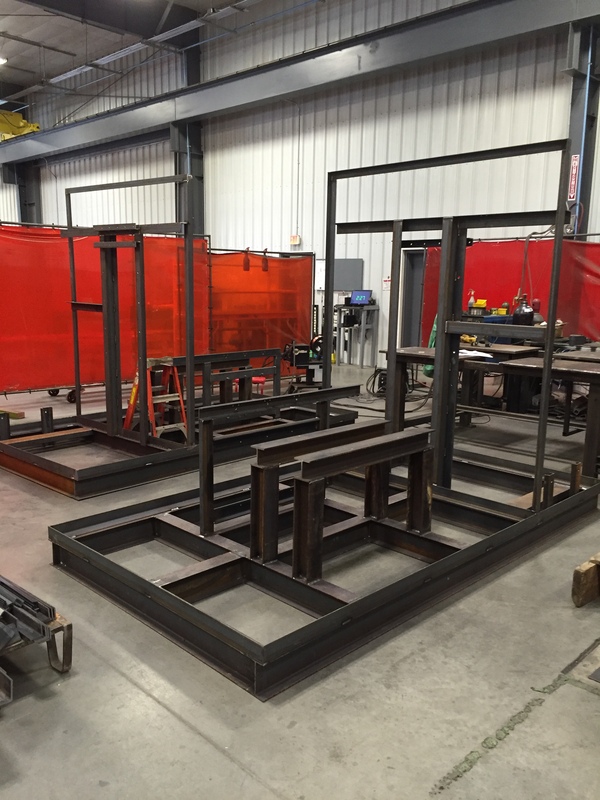 Please take a look at the pictures below and please do not hesitate to contact us here at FM FAB3 to discuss any of your upcoming projects or to request a quote.